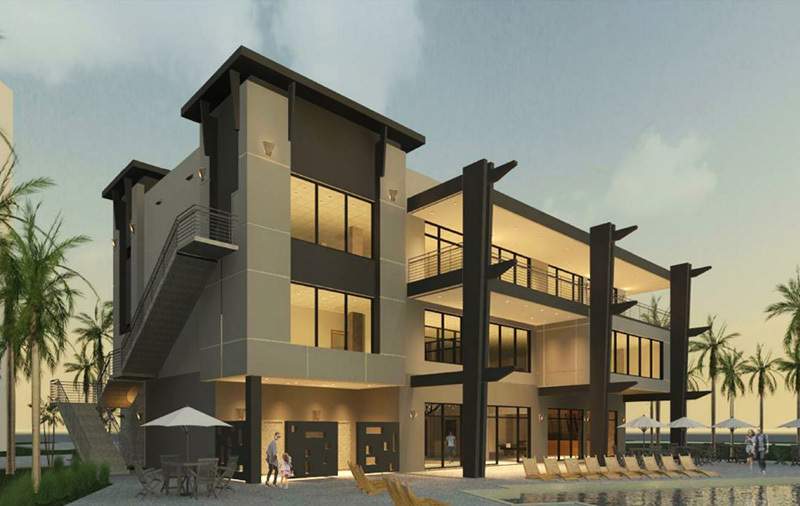 The Koi Residences and Marina, a planned ocean access development on 10 acres in Pompano Beach, will begin offering it’s first round of residences for sale by November 1, 2014. Koi is also the only development in South Florida that is centered around and focused on the sustainability and preservation of one of the last remaining waterway mangrove communities, which serves as home to dozens of unique wildlife such as native birds, manatees and tropical fish. 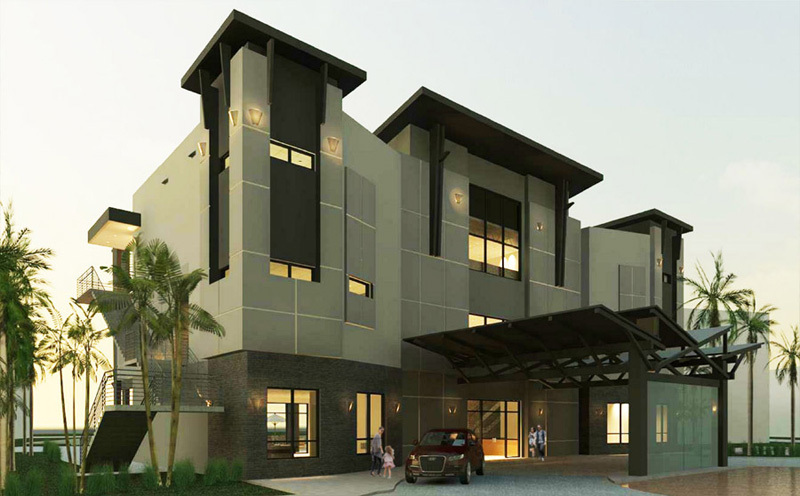 The initial offering will be for 46 three- and four-story villas, which will be priced from $399,000 to $499,000. In early 2015, 104 loft condominiums will become available priced from $179,000. The final phase is not finalized, and will either be rental apartments or 200 condominium units. Commercial shops along Atlantic Blvd. including cafés and coffee shops. 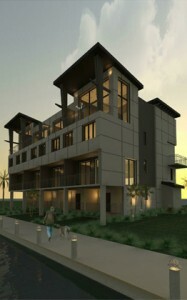 For more information on Koi Residences, contact me at 954-632-5100. Next Hillsboro Mile Mansion – Most Expensive Home in the U.S.